Clarks has inspired the fashionable feet of generations for nearly 200 years. This year with the presentation of the Drille Mode, they’ve continued to create innovative designs infused with their classic leather and suede appeal. 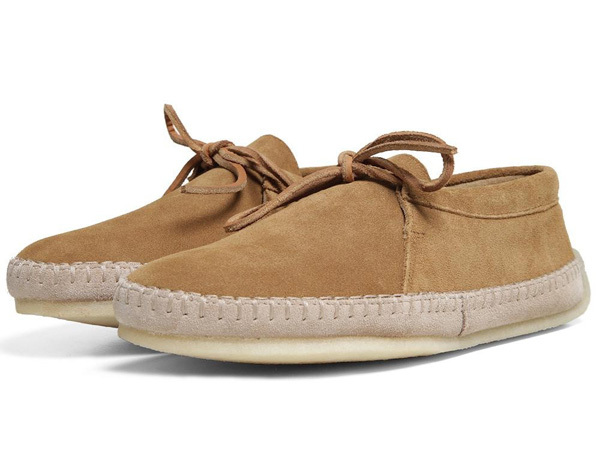 The Drille Mode has a splash of Clarks’ timeless Wallabee-like origins and a hint of the espadrille’s modern well-established look. They’re available at End Clothing for $95.